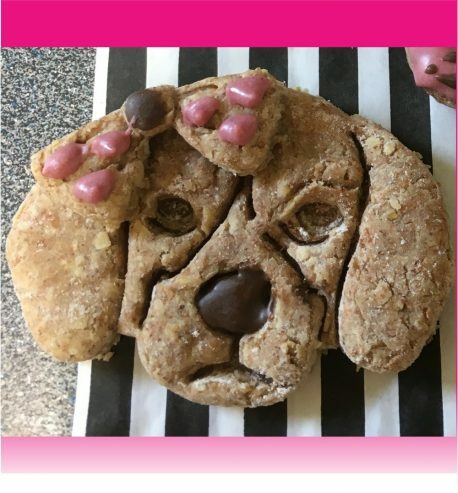 One pack consists of 3 Woof’ly Dog Face Biscuit Treats. 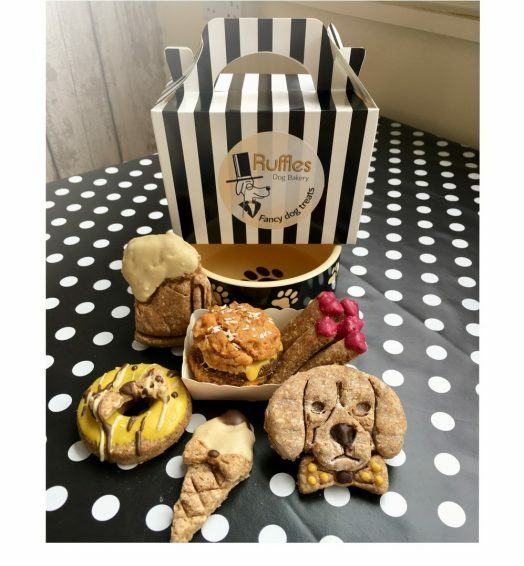 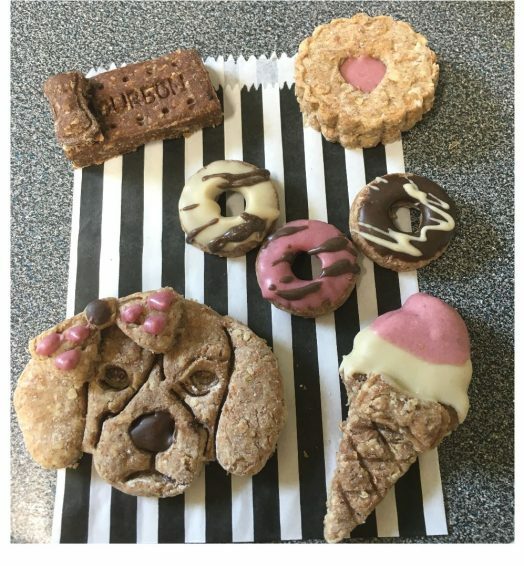 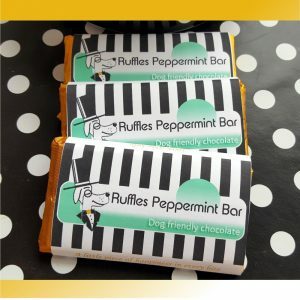 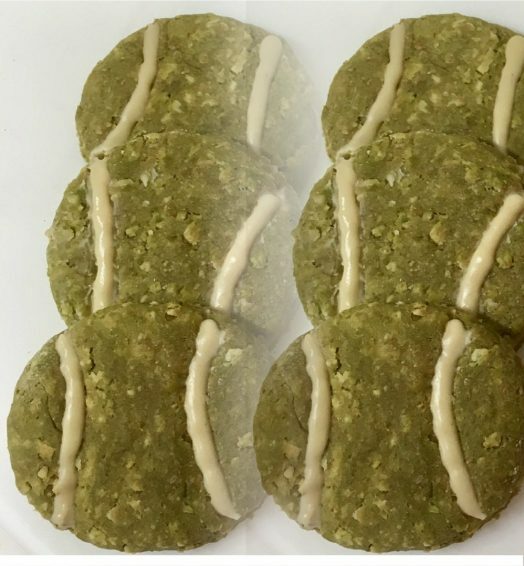 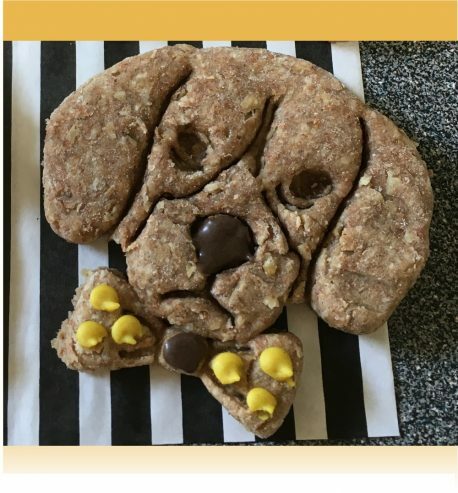 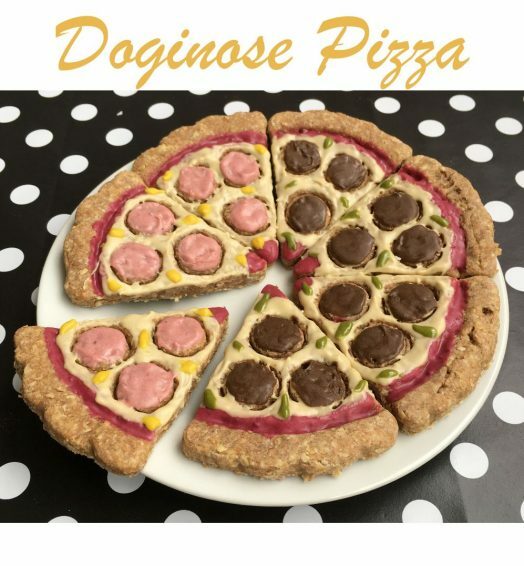 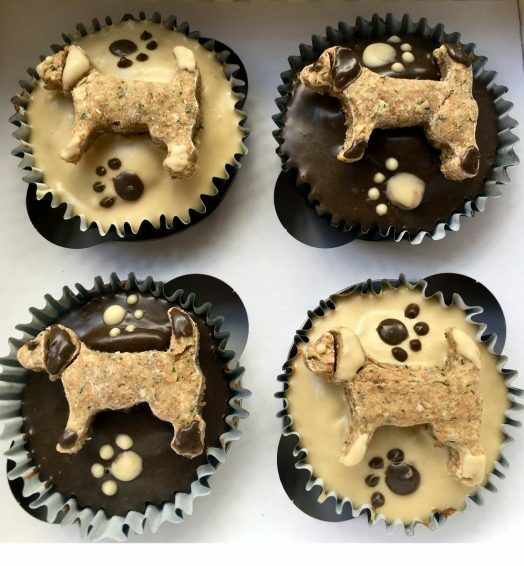 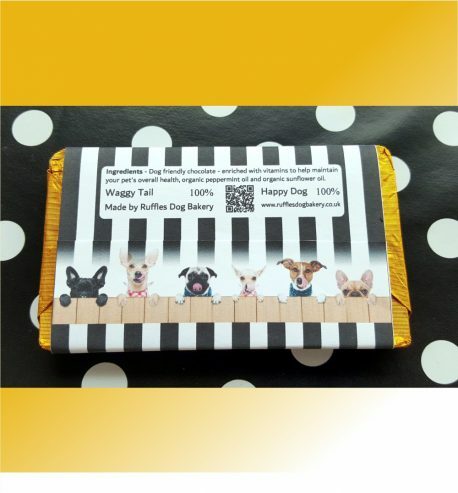 Our Woof’ly Dog Face Biscuit Treats are made with wholemeal flour, oats, creamy organic peanut butter and decorated with dog friendly chocolate. 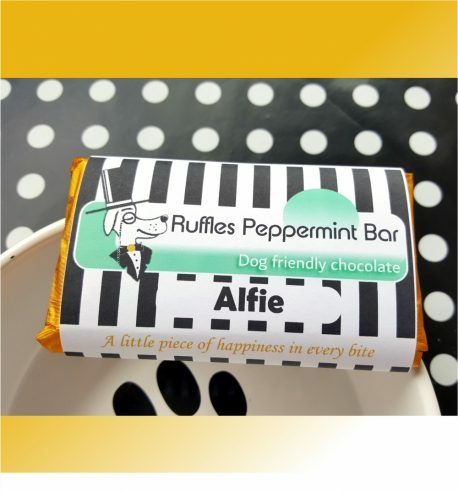 Available with a girlie bow or boy bow-tie. On delivery we suggest storing your treats in the packaging within the refrigerator.